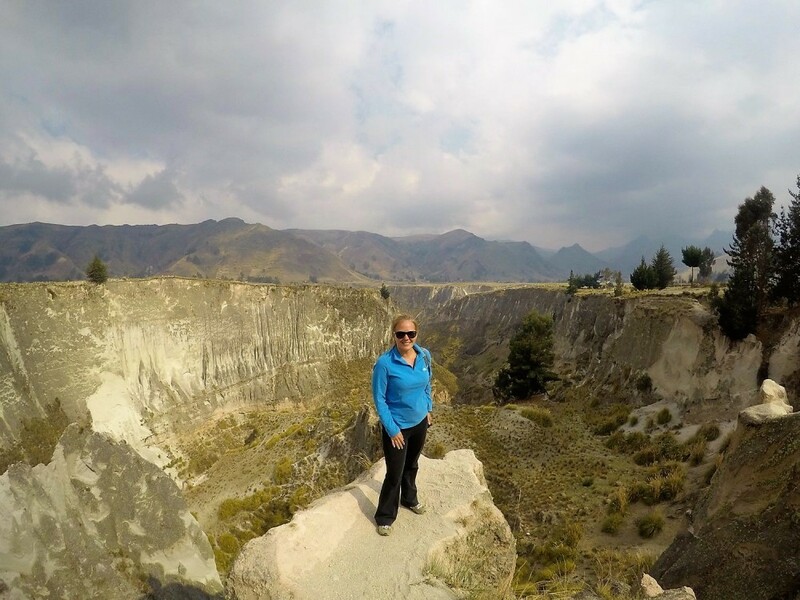 This week’s Featured Teacher is one of our most active members: at the time of this post, Rachel Story has uploaded the most Connected Classrooms to the map, helping us provide reliable locations to teach online from while filling notable gaps in both Mexico and South America! Her story is an inspiration to others who want to create an independent lifestyle by teaching online, and I can’t wait for you to read it. 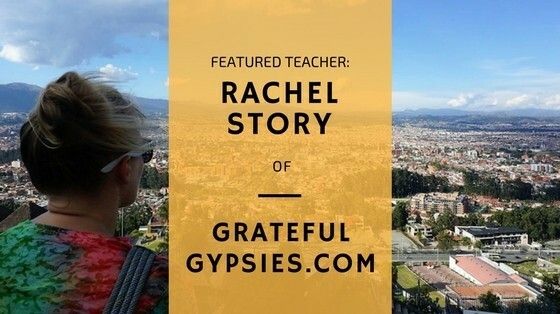 Teach Nomadic: Hi Rachel! You’ve been super supportive of Teach Nomadic since the site launched and you’ve been a big help to all of us by adding locations to the map, so I first want to thank you for that. Could you please give us a bit of your backstory and tell us what you did prior to teaching online? I grew up in Johnson City, a little town in the northeast corner of TN near the North Carolina and Virginia borders. I studied Music Industry Studies at Appalachian State University in Boone, NC. I graduated in 2008, just when the great recession hit. Not the best time to have a liberal arts degree! I tried and failed for months to find a job. Sasha (my now husband) and I were on food stamps, living in a friend’s attic, and just plain miserable. I had to work for free in a new restaurant for two weeks just to get a waitressing job when it opened. Then, over new years while we were in Miami seeing our favorite band (Phish), the house was broken in to. My computer was stolen. Sasha’s guitar was stolen, amongst other things. Two weeks after that, my car was broken in to and my nice GPS system, that I had planned on selling for a pretty penny, was gone. So, in March of 2010, we took off for Beijing. We ended up teaching English there for 3.5 years. We took the money we saved and did a 14-month long gap year around Southeast Asia, the States, and southern China. Then we settled in to Kunming, the capital city of Yunnan province in Southwest China. We found new teaching jobs and went back to the same ol‘ routine. It didn’t take long before we got that travel itch again. 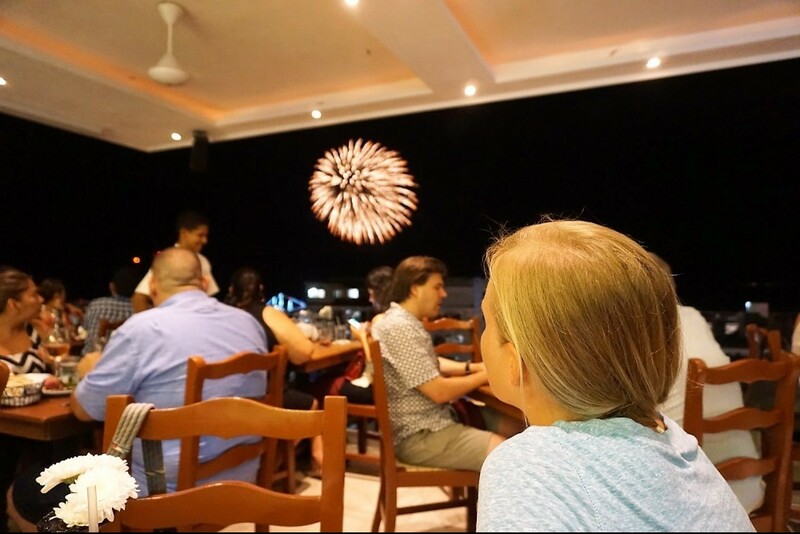 In the summer of 2015, Sasha was accepted into the Darmasiswa Program in Bali. So that fall, we uprooted ourselves again and moved to the Island of the Gods. I found VIPKID towards the end of our time there. TN: Wow. I can only imagine the feeling of having all of those events happen at once, but I love yours and Sasha’s attitude and resiliency. I mean, at that point, what else is there to lose? It’s said that the universe rewards courage and tends to meet you halfway, and I think this is a perfect example of that. To any readers in a similar position: try not to put yourself in a box regarding your location if you’re in a position to do this. By moving countries, you can drastically increase your earning power and open yourself to opportunities like they did. I love the way you both faced the adversity, and I’m glad to know that it all worked out for you! So, you mentioned that you found VIPKID while in Bali. Could you tell us how your time there influenced your decision to teach online, or the moment you knew you wanted to pursue this line of work? I enjoyed that time in Bali, living on savings, hosting friends and family that came to visit, but I started to get bored and I missed teaching. I knew that online teaching was a thing so I started searching and joining Facebook groups related to working online. TN: That’s definitely a great place for any aspiring online teachers to start looking for ideas, and many of the groups are helpful in answering the myriad of questions we all come up with. 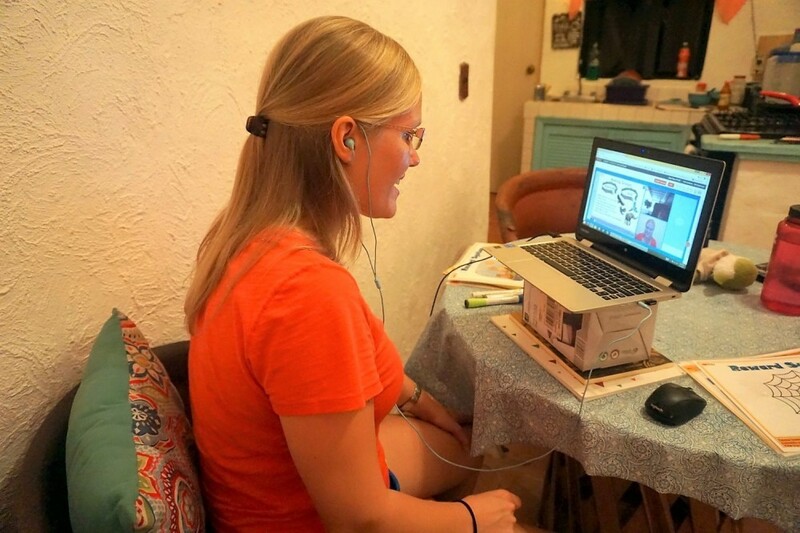 Can you walk us through the transition to working with VIPKID? About a month before we left Bali, I found VIPKID. I applied and got through the recruiting process pretty quickly. This was in early 2016 when VIPKID was really starting to grow. Naturally, I was a little skeptical. I read reviews on websites like Glassdoor and couldn’t find anything overly negative, so I went with it. We had big travel plans for that summer back in the States. I did the bare minimum amount of teaching to offset our travel costs and really came to enjoy it. At the end of 2016, Sasha applied and also became a VIPKID teacher. Now we’re a traveling VIPKID couple! 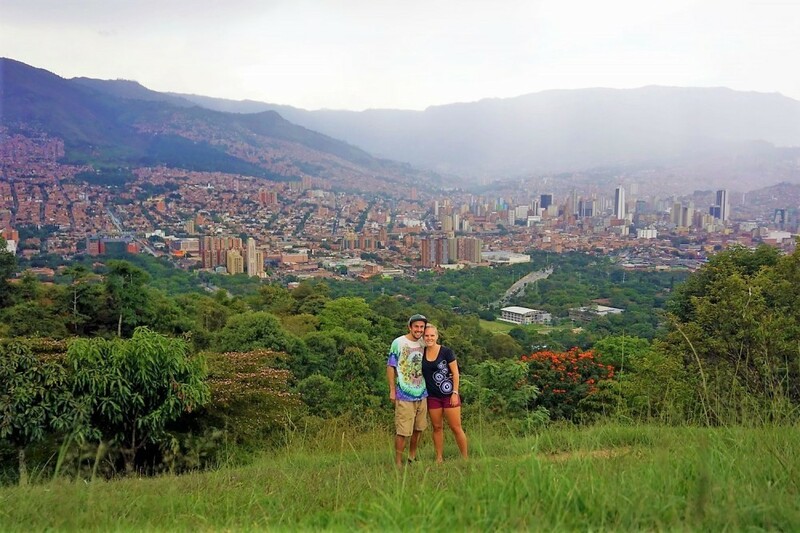 In 2017 we lived in Puerto Vallarta, Mexico and Medellin, Colombia and traveled to many other places in those countries as well as Ecuador, Peru, and Chile. We have big travel plans for 2018, as well! TN: As a fellow VIPKID teacher, I’ve got to agree that it’s quite a fun job, and it’s nice when you earn fair wages for the work you put in. So cool to see that Sasha jumped onboard as well! You’ve been to all of these amazing locations, and I’m sure readers are wondering at this point whether or not teaching online for VIPKID is the only source of income you have to support your travels. 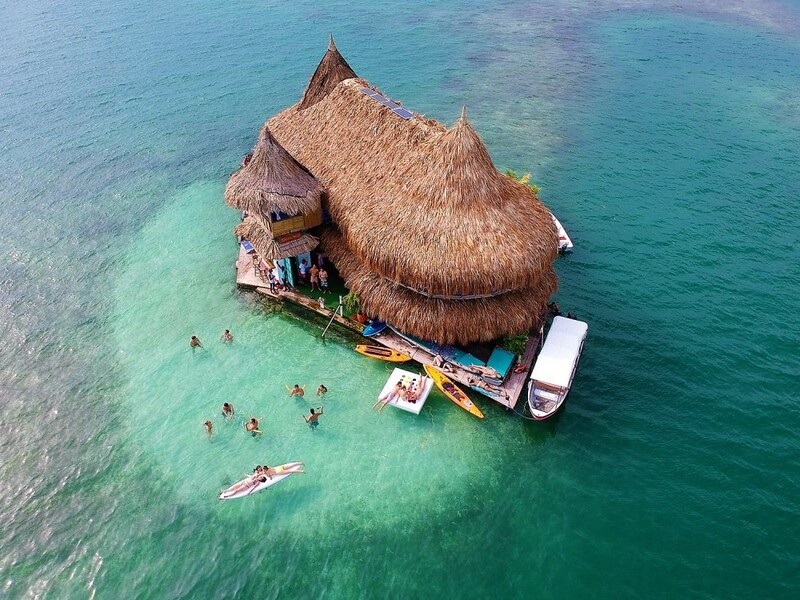 Any other ways you’ve found to earn money traveling? We fund our travels primarily through VIPKID. We have a few side hustles, as well. Our travel blog, Grateful Gypsies, is slowly beginning to earn money. Sasha also does some freelance blogging for Transparent Language, a company that makes language learning software. We both do some freelance work for other travel bloggers. TN: That’s great to hear about your site, and its growth is well-deserved. It’s packed with information on everything from living a digital nomad lifestyle to destination-specific tips, and I love your photos! I strongly recommend that anyone wanting to or currently working online go and check it out. I’m sure you’ve got a bunch of great answers to this next question since you’re teaching children online, so if you can narrow it down: do you have a funny story from one of your online classes? The first thing that comes to mind is a class with one of my old regulars, Elsa. We were reading a story called “The Fat Cat.” It progresses with one line per slide. At one point, the fat cat is sitting on a hill. There’s a ball that the dog can see but the fat cat can’t. So inevitably, the ball hits the fat cat and it falls off the hill and says “Meow!” When we got to that slide where the fat cat falls, Elsa laughed so hard, which made me laugh really hard too. We both had a laughing fit for a solid 2 minutes of the class. It was so funny! I have another regular, Jack, whom I love. He’s such a funny kid. In one of our first lessons, he was using the Apple earbuds and they were way too big for his ears. They kept falling out and his reactions got more and more hilarious each time it happened. I eventually couldn’t help but just laugh. He laughed too. It was really funny, but you probably had to be there to see the humor in it. TN: The fat cat story is such a great story to really get into and overexaggerate actions while reading with them! Your stories really showcase one of my favorite things about teaching for VIPKID, which is the daily interactions with these kids. I have a blast laughing and working with these young students, watching their progress, and knowing that they’re enjoying themselves, too. Let’s turn the focus back to you and the way traveling has impacted you on a personal level. Would you say that it has, and how? Have you noticed differences in your teaching as well? Traveling has changed me in a lot of ways as a person. It’s made me more patient and less controlling, which is great for my teaching skills. Teaching in any capacity requires a lot of patience but especially when you’re teaching online. Any hiccup in the connection can cause one’s anxiety to soar, especially because your income depends on a reliable connection. I’m much more go-with-the-flow these days, too, thanks to traveling. That helps in the online classroom because I’ve learned not to get stuck on things. For example, if a student just isn’t getting something after I’ve pulled out all the stops, I just move on rather than spending a lot of time on it. You simply don’t have time in an online class setting to keep going over something. It’s best to just move on and mention it in the feedback after class. 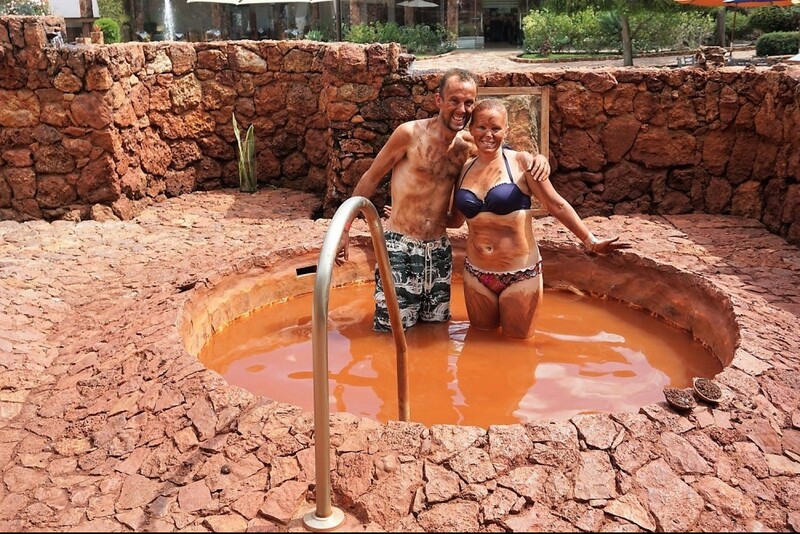 One of the perks of teaching online is being able to take a break for mud baths in the middle of the afternoon on a weekday! TN: I agree with you completely about the benefits of traveling, and I think it’s great the way you’ve been able to apply them in the online classroom as well. As for the anxiety regarding internet connectivity, it is real, folks! You and I both share the same goal of helping others avoid internet problems and common mistakes we may have made when starting out because, as you said, our income depends on it. I think you’ve done an awesome job of doing this both by sharing locations on the map at Teach Nomadic and with Grateful Gypsies as well. You’ve been teaching online for a while now and helping others do the same. What’s one tip, motivational quote, or resource you’d recommend to other teachers? What’s something you would have done differently starting out? I think the best tip I can offer to new teachers is to give yourself time to adjust, especially to those teachers that are used to classroom teaching and/or backpacker style travel. I was mostly in eastern time when I first started this job and 6 am – 10 am sounds easy enough, but it’s actually really difficult if you’re not used to getting up that early. Start your classes at 8 am and work your way up to an earlier hour. 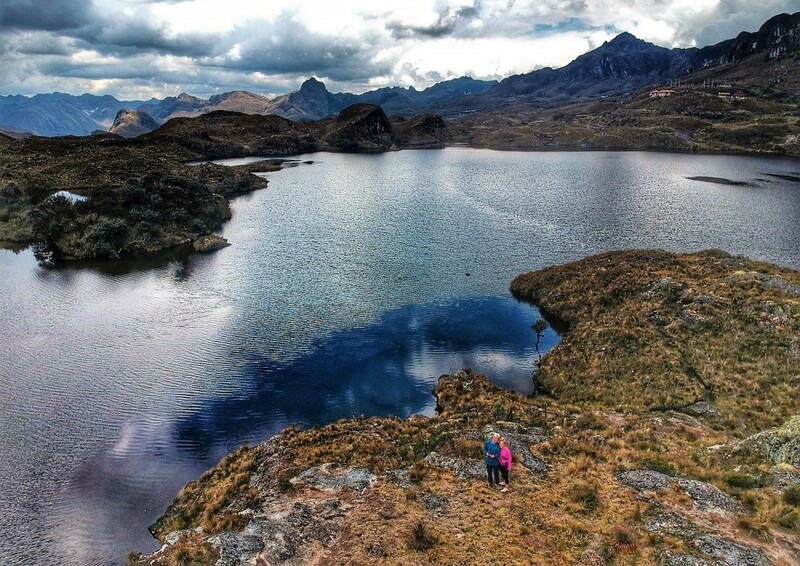 For the backpackers out there, it’s a good idea to get used to being a little more planned out. I miss the spontaneity of backpacker style travel but I also like knowing that the place I’m staying has a strong connection and not having to worry about the dreaded teacher IT’s. Don’t pre-book classes the day of or after you’re supposed to have a flight as you never know what can happen. We were delayed by a full day once and I had to cancel a lot of classes. You can always book classes short-notice once you’ve arrived on time. TN: Those are great tips, especially the one about booking classes around travel days-I learned that one the hard way! 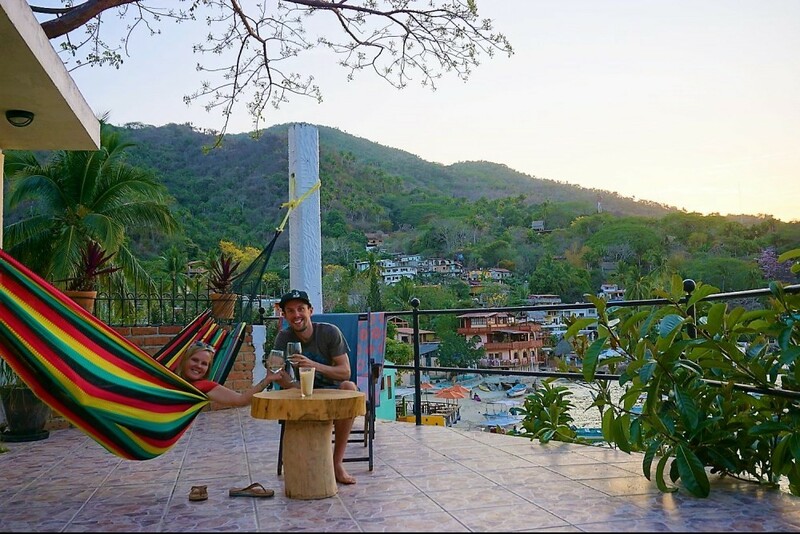 Rachel, thanks so much for stopping by the blog here at Teach Nomadic and for sharing your story and teachable locations with us! Wishing you and Sasha all the best, and I look forward to seeing what new locations pop up on the map as you travel and teach this year! Have a question for Rachel? Leave it in the comments below or get in touch with her at gratefulgypsies.com! 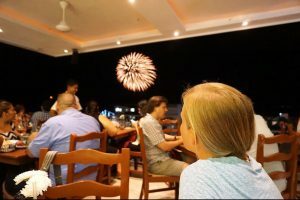 This entry was posted in Featured Teacher and tagged Grateful Gypsies, online teacher, teach and travel, teachers who travel, tips, VIPKID. Bookmark the permalink. Wow Rachel! I enjoyed reading about your work and travels with Sasha! !